If you love fishing, this page is for you! 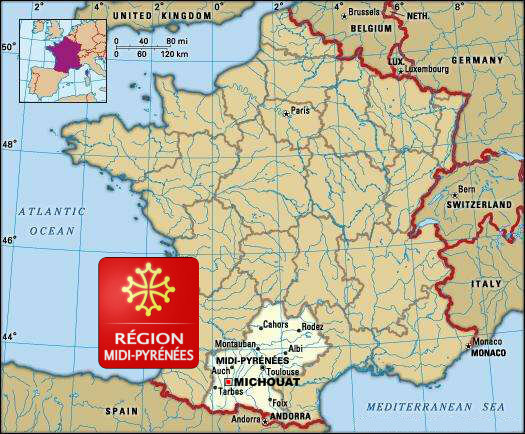 The Hautes-Pyrénées is a department known and loved for its fishing, both fly and coarse. 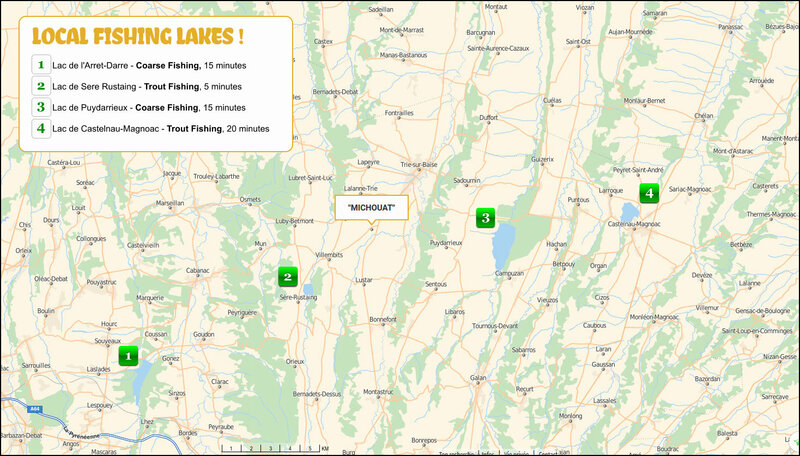 Right on our doorstep we have at least 4 superb fishing lakes [Map]. A day ticket costs 15€ (c. £13*), 6€ (c. £5*) for under 12’s, and a weekly ticket costs just 30€ (c. £26*). 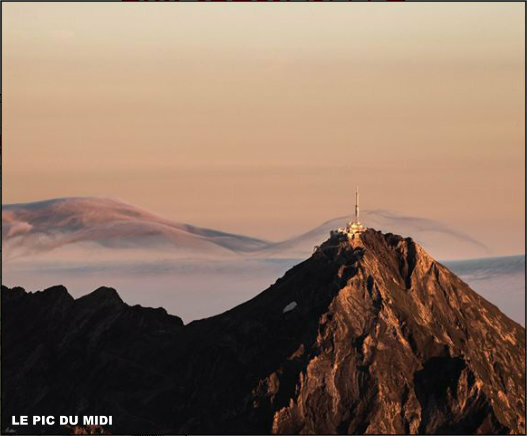 Tickets are available from the Tourist Office in Trie-sur-Baïse. And don’t forget, Andy can give you more details upon arrival as he has and does fish these lakes! 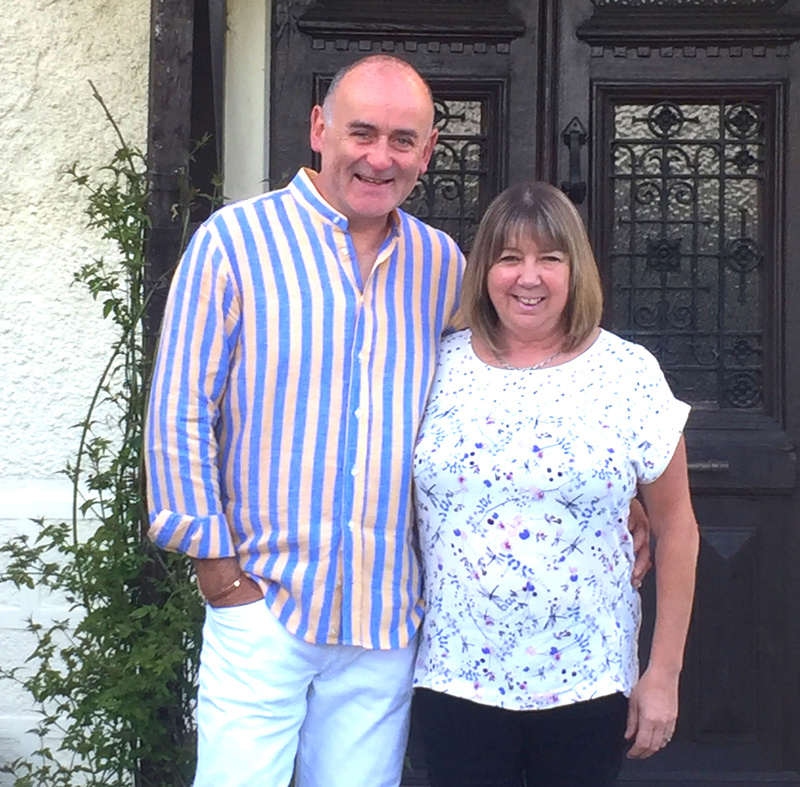 In addition, we are no more than an hour to an hour and a half from some of the finest fishing spots in the Pyrenees, particularly the upper River Ardour and the Gaves de Pau and Neste. Of the 2,500km of category 1 rivers and 250 mountain lakes, 980 hectares are rich in fario (brown) trout. You can fish in the National Park but will need a licence (carte de pêche) wherever you fish and to observe the season and catch limits. Local tourist offices at places like Argeles-Gazost, Cauterets, Gavarnie-Gedre, Neste-Barousse and Val d’Azun, which are fishing areas, and tabacs are good sources of information. 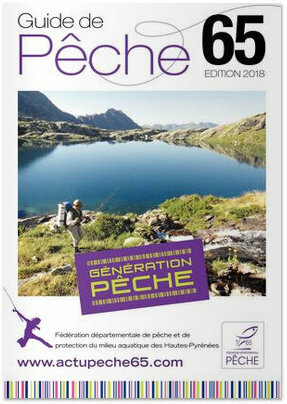 The departmental Fishing Federation at Residence Bigerrions, boulevard du Martinet in Tarbes produces a booklet on places to fish in the Haute Pyrenees. Alternatively, contact the Tourist Office there, tel: (+33) 5 62 51 30 31. For beginners, novices or in fact anybody with nothing to do for a few hours, you can buy fish and find out all you want to know about fishing for and keeping trout at le Parc du Lutin Pecheur in Lau Balagnas, 15km from Lourdes in the foothills of the Pyrenees.